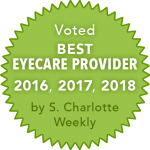 You may have heard the term “dilation” being used by your eye doctor or other patients who have had their eyes dilated during an exam. 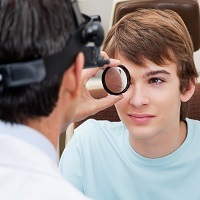 The dilation of your eyes is a very important part of a comprehensive examination because it helps your eye care provider get a clear picture of both your eye health and your overall well-being. Lee, Richard K., MD. “Fundoscopy.” What Is the Importance of Fundoscopy?Eye Smart, 2 July 2012. Web. 02 Oct. 2014.